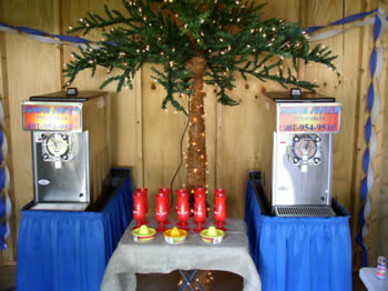 Are you looking for some Margarita machines for your party? 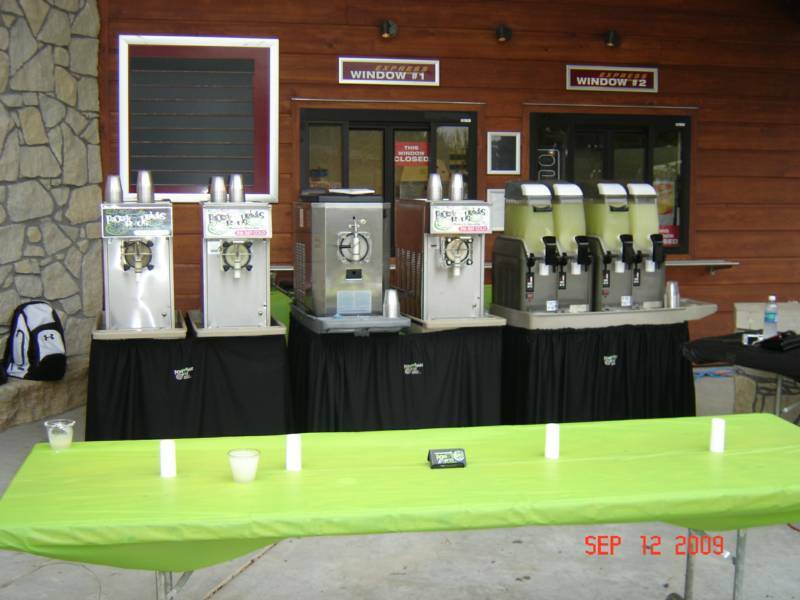 Check out these top margarita machine rental companies in Dallas TX! You are sure to find whatever type of machine you're looking for. As Needed Party Rentals offers large and small margarita machines at great prices. 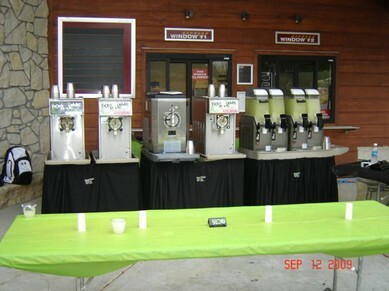 We can cover events of all sizes. Call today for a quote and availability. 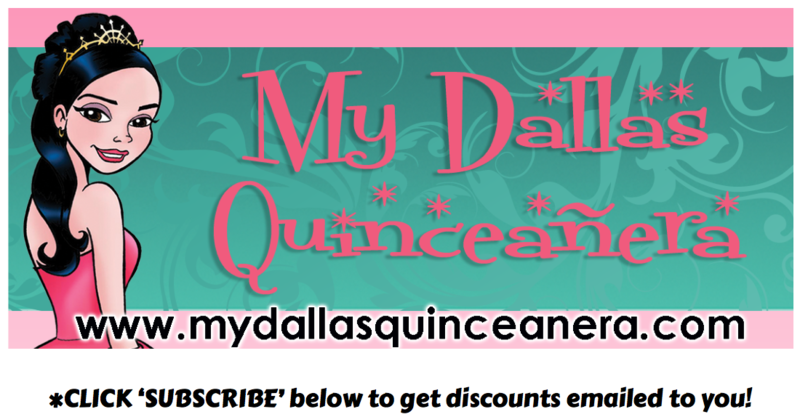 Be sure to mention MyDallasQuinceanera.com website for special pricing.